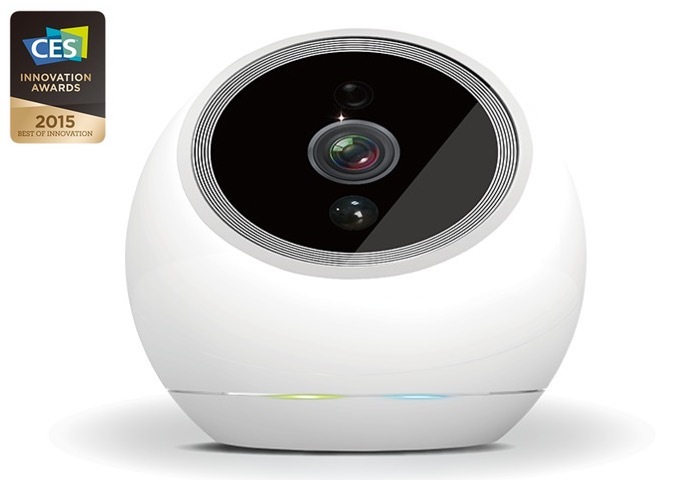 Ahead of next week’s CES 2015 technology show in Las Vegas a new Kickstarter project has been awarded Winner of the 2015 CES Best of Innovation in the form of the iCamPRO FHD intelligent security camera. Due to its ability to track and search for any movement even in complete darkness and for being the first robotic home security camera that can actually see, hear, sense, and track moving objects, all while communicating with you, say its developers. The iCamPRO FHD project is currently over on the Kickstarter crowd funding website and has already raised over $65k with 26 days remaining of its campaign. Watch the video below to learn more about this award winning security system. 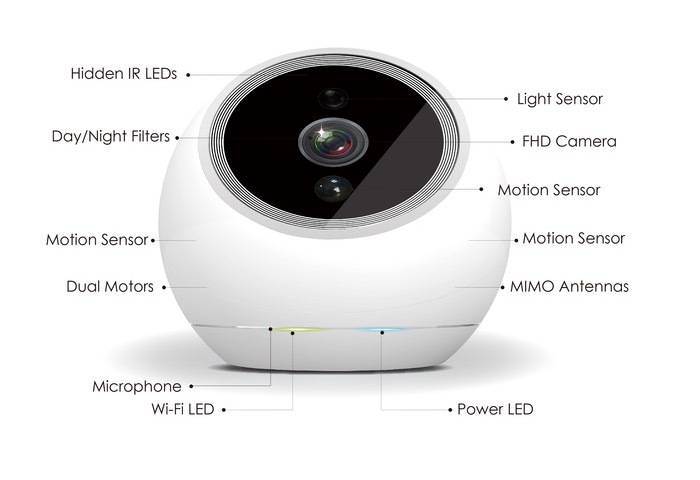 “Standing just over 3” tall and powered by a high-speed CPU with a patent-pending multi-sensor network, the iCamPRO is the smallest intelligent security robot that sees and tracks objects in real-time at your home or office, and even in a dimly lit environment. For more information on the new iCamPRO FHD jump over to the Kickstarter website for details via the link below.